We just got over the amusement of their marriage and here Shahid is, surprising us again. Mira and Shahid are expecting their first child and Shahid declared this in the coolest way possible “Haan main baap banne wala hoon”. No doubt he is going to be ‘daddy cool’. Team Trend Mantra congratulates them. 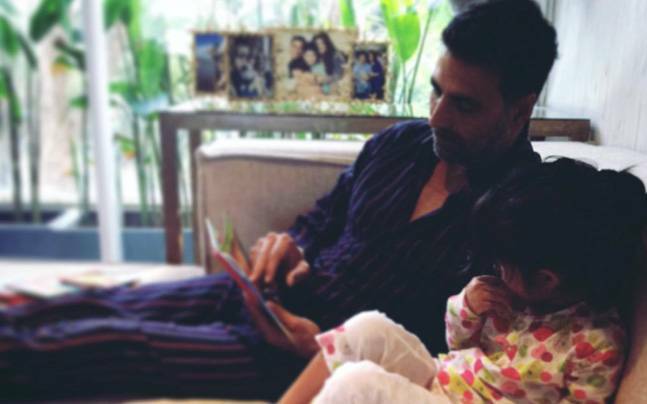 Meanwhile, let’s take a look at “other Bollywood dads and their relationship with their kids”. 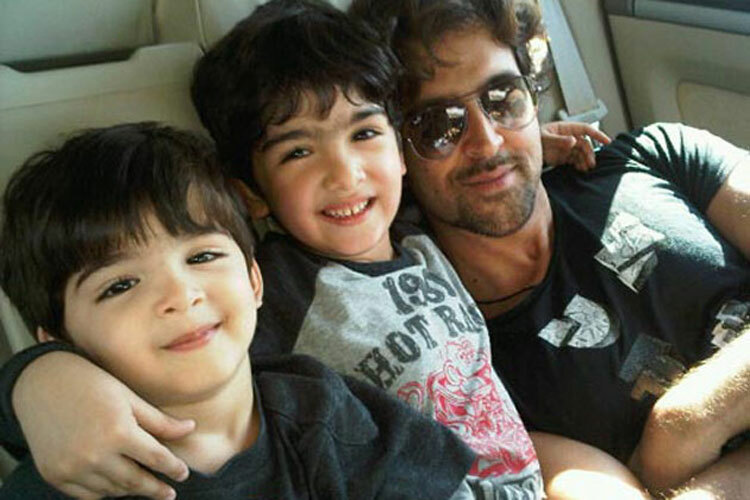 Though Sussanne and Hrithik have parted their ways, this does not affect Hrithik’s fatherhood. He dotes on his sons Hridhaan and Hrehaan. Watching movies together to taking them to super adventurous holidays, this daddy does it all. 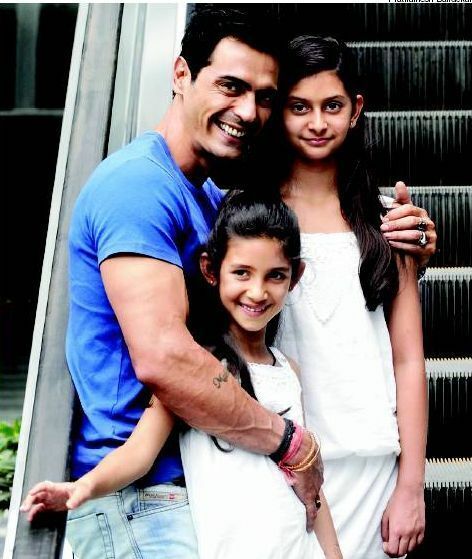 Time and now, he has shared adorable pictures with his kids. In some he goes as childish as possible , in others the trio suits up in matching purple suits , looking gentleman. He is proving to be a great father. This is one of the most adorable father-son duo in Bollywood. Everyone knows their struggle when Ayaan got diagnosed with cancer. He battled for his child and with his child. He didn’t even let Ayaan know about his sickness throughout the treatment and played Batman to distract him. Surely this endearing relationship could bring tears in anyone’s eyes. 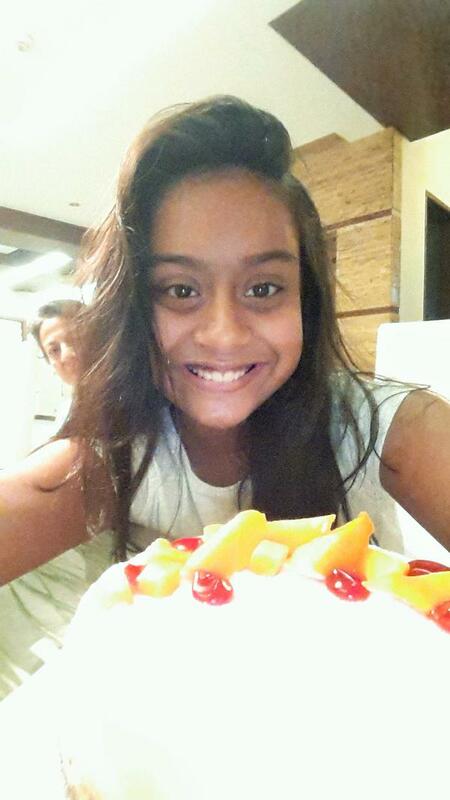 Abhishek is already a ‘loving son’ and ‘caring husband’ and now he gained another title of a ‘doting father’. The revere and affection with which he looks at his daughter makes him a great dad. He often shared pictures of him and Aaradhya from celebrating holi to going to her annual day in school. 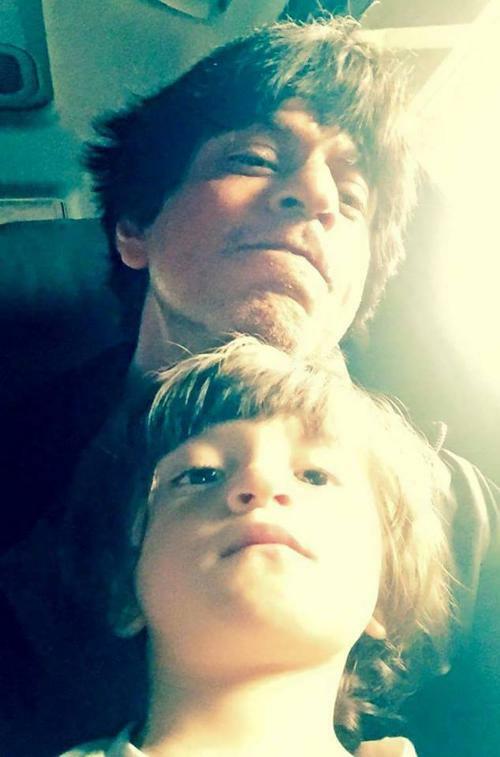 Shahrukh and his youngest son ‘Abram’ makes one of the most enviable duos in Bollywood. These days Shahrukh is seen more with his son than his wife. They always stick together, be it a party, a match or anything else . He also shared he love bathing with the tiny tot. According to him, AbRam is very outgoing and he is little stupid with the cute toddler. Both enjoy each other’s company. 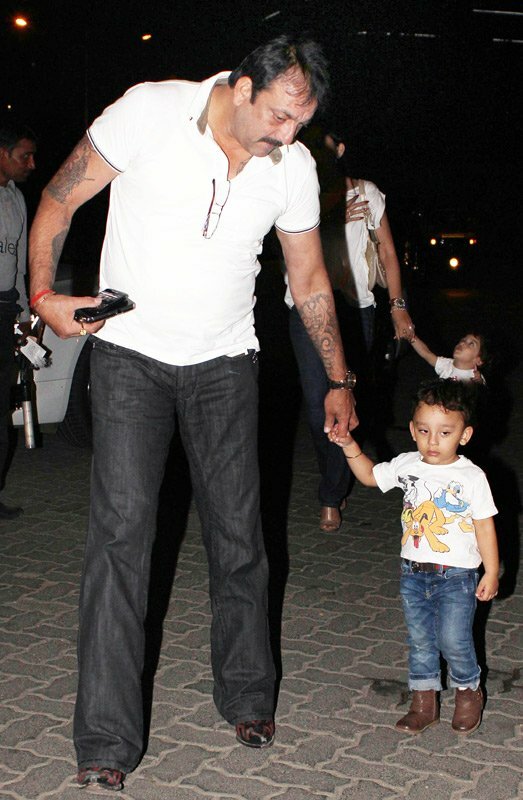 After returning from jail, Sanjay Dutt is making sure he spends every walking minute with his loved ones especially his twins Shahraan and Iqra. Though he is spending most of his time with his children, he couldn’t get enough of them. Sanjay even posted a picture of him and Shahraan posing in ‘Munnabhai’ style and totally killing the look. Looks like the son will follow his father’s footsteps. Both look so cute together that you just go ‘aww’. 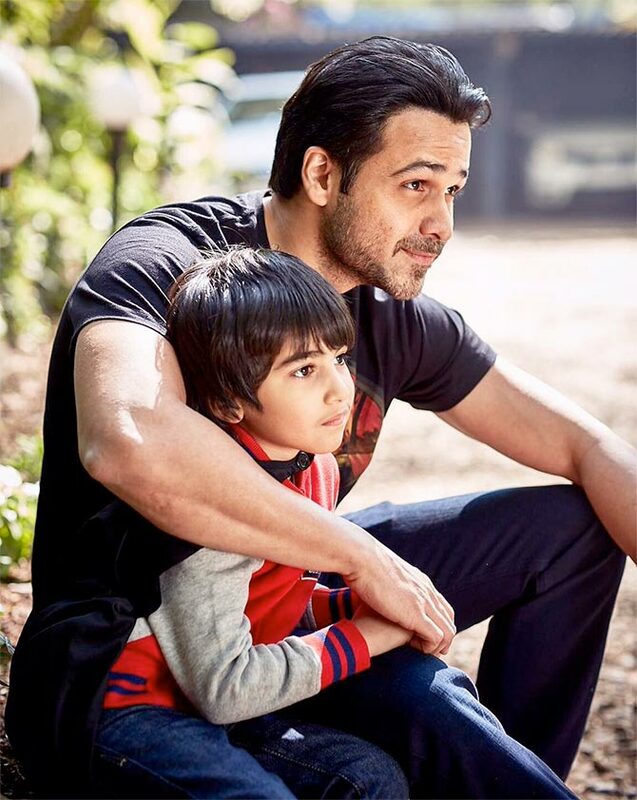 The actor, who was busy shooting ‘Dangal’ is spending quality time with his cutie pie ‘Azaad’. 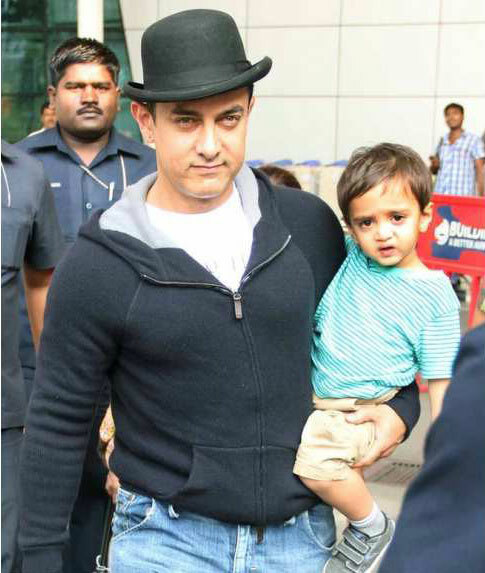 Aamir will go to any extent to make his son happy. He dressed in red and white ‘Santa’ costume on Christmas and made the occasion very special by playing Santa and disturbing gifts among the excited kids. He even hired security guards for the 3 yr old. He may be a busy man but he doesn’t let that be an issue when it comes to spending time with his kids. From playing with her on lazy sunday morning to enjoying ‘pool time’ with his daughter and familiarizing her with Ramayana,he does it all. Both complete each other. Talking about father son relationship and forgetting this duo is impossible. You will not see a pair as cute as them. 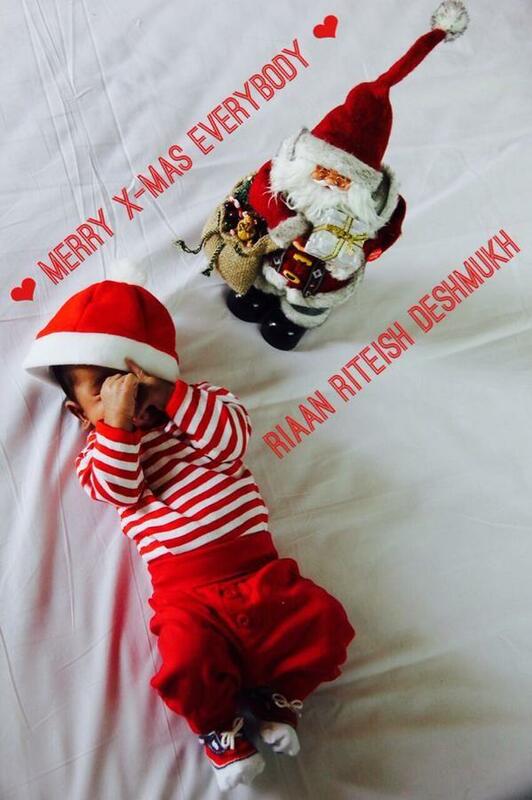 Deshmukh couldn’t help but share the cute antics of his little one. He was seen inculcating values in the young one by teaching him to bow in front of the divine. He also told that his mobile is full of Riann’s images. Even we cannot resist him. Nysa is often seen accompanying Ajay on the sets of his films . She is very critical of Ajay’s work. He does single film a year and shoots only eight hours per day , so he can spend quality time with his children. He quoted them as ‘utmost priorities’. A great actor and a great father. He is often seen with his daughters and has a very open relationship with his teenage daughters. He dotes on them and is more of a friend to them. They go together from shopping to bike rides. He even considers them the real critic for his films.